Please tap on the region to see if one of our certified UK Pregnancy Yoga Teachers are available in your area. 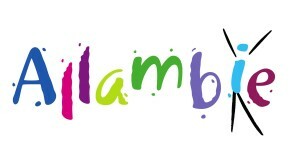 For International Teachers please click here. 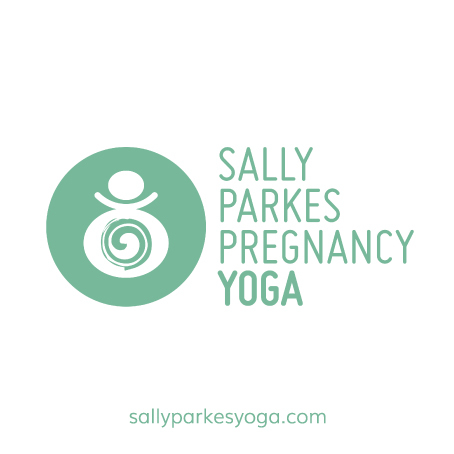 If you have completed your Pregnancy Yoga Teacher Training with Sally Parkes Yoga and would like to list your yoga business on this page, please email your contact info including: Name, Email, area to be listed under, Facebook, Twitter, Instagram and Website to info@sallyparkesyoga.com and then click here to pay your one off donation of £27 to Allambie Orphanage.